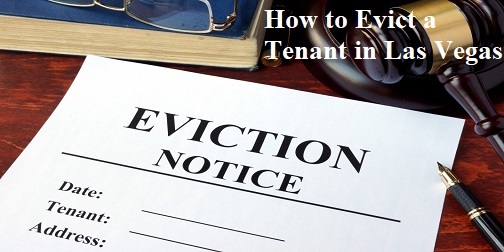 It can be challenging for landlords when deciding whether or not an eviction is necessary for a troublesome tenant. 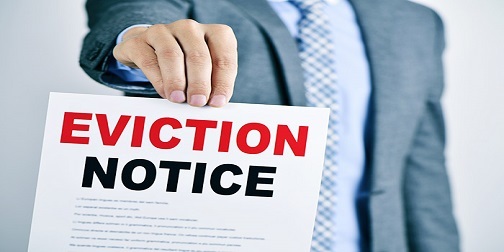 So we put together this piece highlighting when landlords should hire an eviction services company to help out. Squatters are a major problem that seem to never go away for a lot of landlords, especially in Nevada. 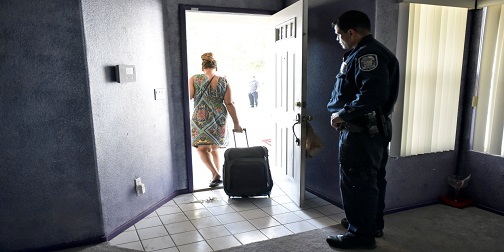 In recent years, Las Vegas has seen a huge increase in the amount of squatters around the city. 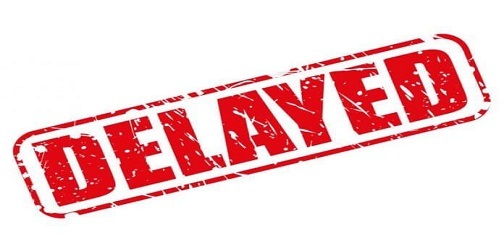 Learn more here about what to do, as the landlord, when dealing with a squatter in one of your vacant rental properties. 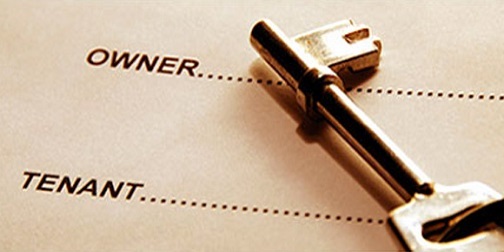 No landlord ever wants to have to deal with evicting one of their tenants, but it unfortunately happens often. 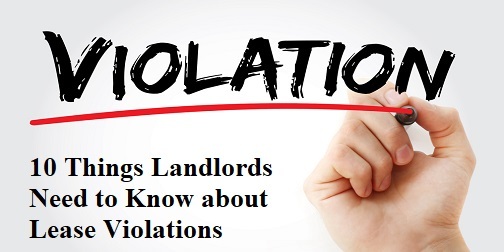 That’s why we put together this list of 10 things every landlord needs to know about lease violations and how to evict a tenant when they occur.